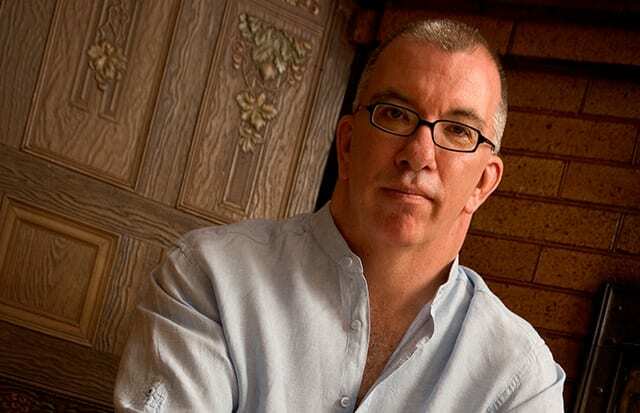 James Keelaghan, a folk singer-songwriter, with a strong focus on social justice issues, has been sharing his uncanny knack for finding incredible stories and turning them into powerful songs since 1987. He’s grown from a popular coffeehouse act in Calgary (where he was born) to a festival and concert hall favourite. With more than ten albums to his credit, he’s a Juno award-winner (and a three-time nominee) and a commanding performer on any stage. And Keelaghan has been on the stages of some of the most prestigious festivals in the U.S, England, Australia, Denmark and Hong Kong. We are very honoured to welcome James Keelaghan to the Deep Roots Festival Stage.